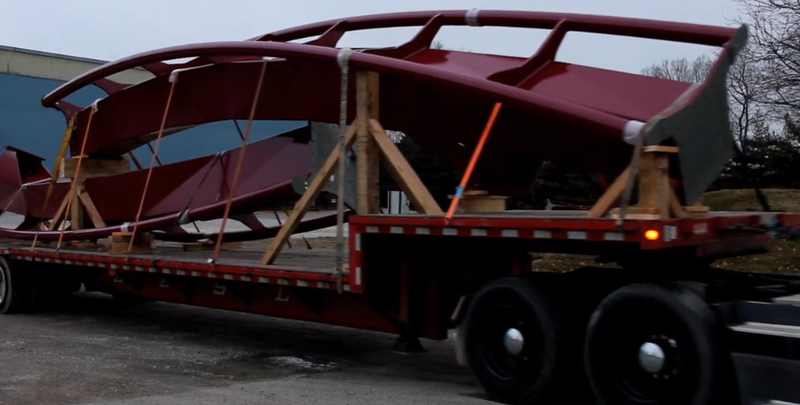 The last two pieces of the Banshee track have arrived today at Kings Island. Delivered this morning, the final pieces are expected to be in place within the next few weeks. 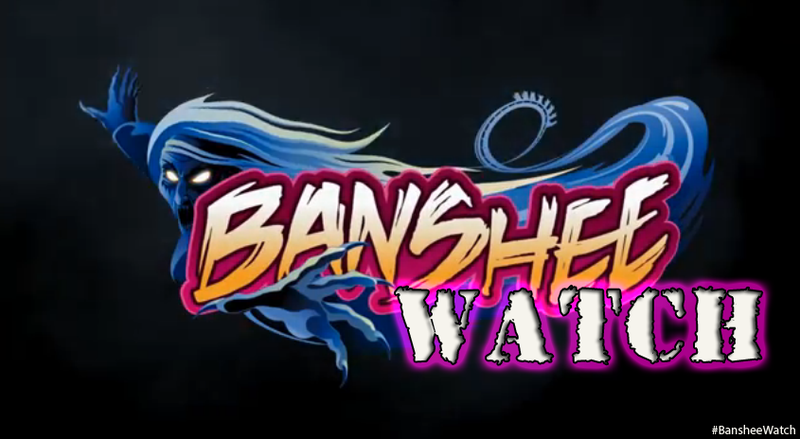 Along the same lines, from Twitter we learn Kings Island is expecting the trains for Banshee to arrive at the park by the end of the month. Construction is still moving forward on both the station roof and completing the ride. No official word yet when the trains will be placed on the track nor when testing will begin. However, with a mostly mild winter (low snow totals) I'm going to guess that full electrical work will be in place by March!